We recently launched a new website for Wonder Woman Painting in Grand Island, Nebraska. 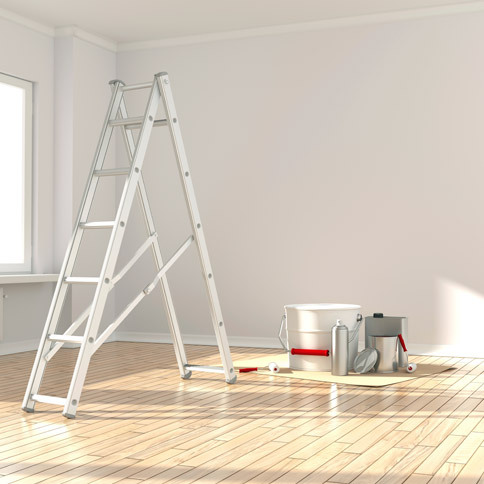 They provide interior and exterior painting services as well as many other home repair services. They wanted a new website that was vibrant and colorful, and gave them a nice internet presence for the local community to check out. Their brand is playful and fun so we created a site that fit their style and gave them a nice clean look on the web. Check out the site at wonderwomanpainting.com. The website is very bright and full of a lot of personality. Wonder Woman’s brand is very vibrant, so we used her existing color palette of bright pink and green throughout the site. We chose a fun font that matches the vibe of the site, using it for headers and accent text throughout. The homepage uses a long one-page style design with parallax scrolling for the background images. The whole site is also responsive, allowing it to be viewed easily on mobile devices. Snoack Studios did an AWESOME job!!! Thanks Valerie! We love how the site came out and had a great time working with Wonder Woman Painting as well. Check out the website and let us know what you think in the comments below!